Join us for a free tour of the Shaarey Zedek Synagogue, designed by Green Blankstein Russell and Associates. 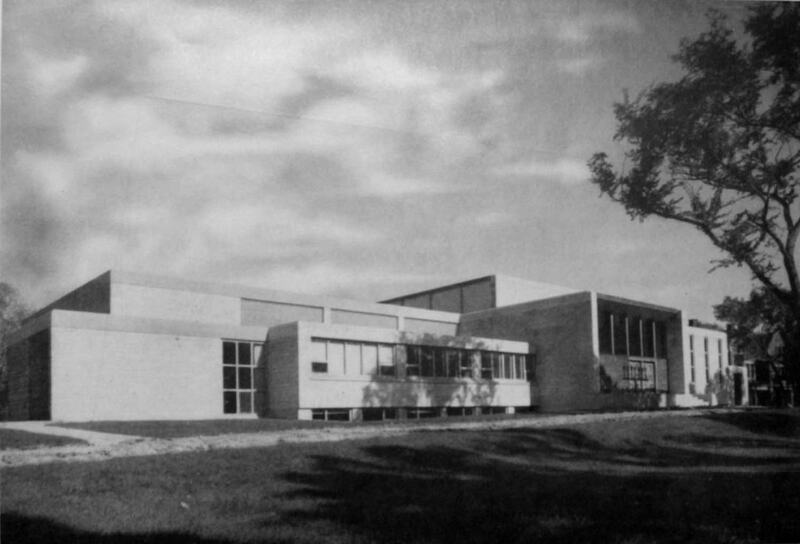 Constructed in 1949, this was the first major synagogue built in Winnipeg's south end. We will be joined on the tour by Rabbi Anibal Mass and former GBR engineer Easton Lexier.